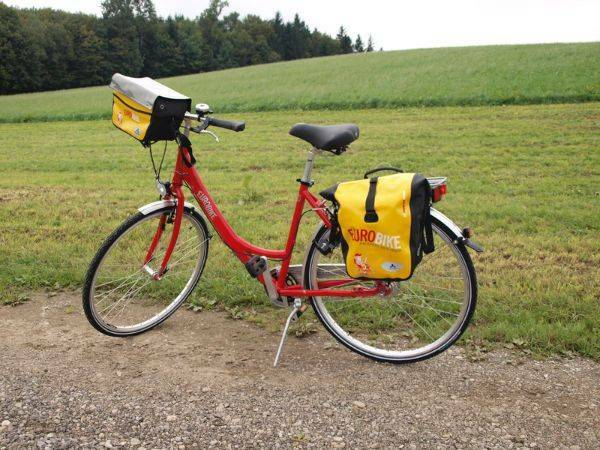 Cycling on this route will provide you with a whistle-stop tour of the geographic and cultural diversity of Switzerland in a small area. After the start in Basel, crossing the Jura is the first challenge, but as a reward, the next stage through the Swiss middle land from Aarau to Lucerne is almost completely flat. 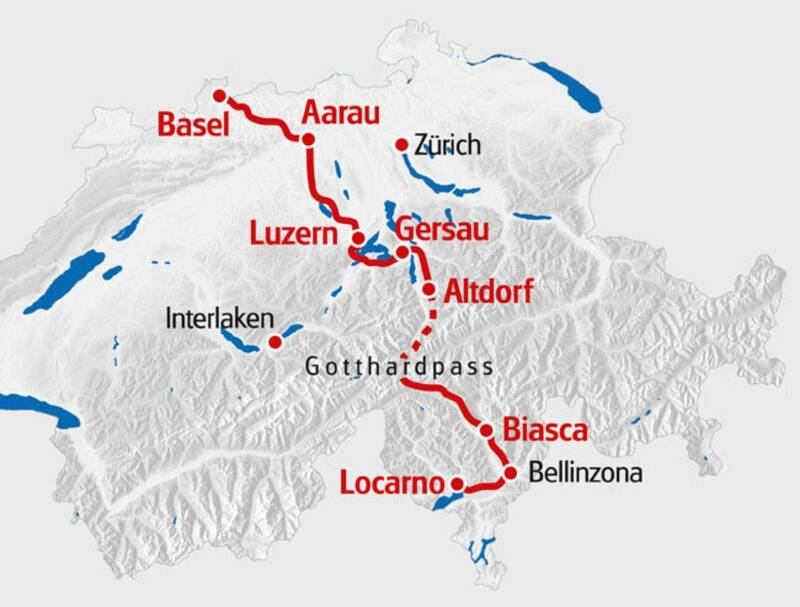 After the spectacular landscape along the Lake of Lucerne into the “heart of Switzerland” you transfer from Altdorf up to the legendary Gotthard pass. Through the Tremola ravine down to Airolo, you will use the old, cobbled pass road. The Vierwaldstättersee is one of Switzerland’s largest and most beautiful lakes. Its many arms link the Mittelland and Alps. When the fierce föhn wind blows, the lake reveals its wilder side! The Urnerland, an incessant, nervously pulsating transit corridor. The trip continues through the canton of Uri where the wild Reuss plunges down through the Schöllenenschlucht (gorge), subdued only by sheer mountain walls and the Teufels Brücke (Devil’s Bridge). If by horse, by train or by car. Everyone always wanted and still want to cross the Gotthard southwards. The Leventina has been a transit corridor since ancient times. The further south, the milder the climate. An easy ride along the waters of the Ticino, soon passing chestnut trees and vineyards. Bellinzona, called «La Turrita» because of its many castles. You cycle to Cadenazzo and take the train up to Rivera Bironico. From Monte Ceneri a clear view of the Piano di Magadino vegetable fields and Lago Maggiore. Lago di Luganos’ picture-postcard beauty marks the end of this tour. Challenging in the beginning in the hills of Jura and smooth during the ride through the Mittelland and past Lake Lucerne. Uphill from Amsteg towards the pass and downhill over the cobblestones of Tremola road. Some traffic around the urban centres. 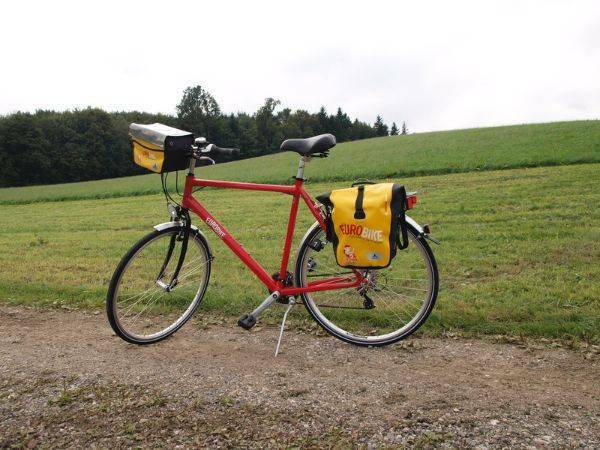 We recommend flying to Basel airport to reach the starting point of this cycling holiday. 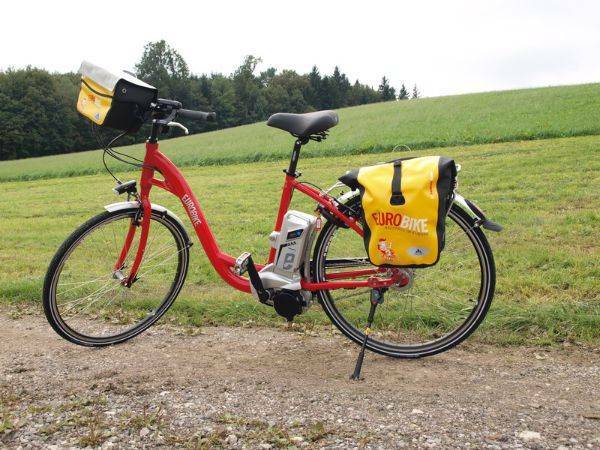 The Basel to Locarno cycling holiday includes the daily transfer of luggage to the next hotel and local support if required.